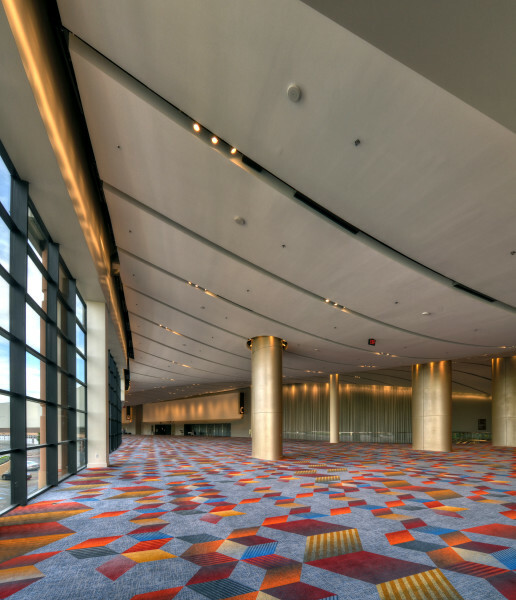 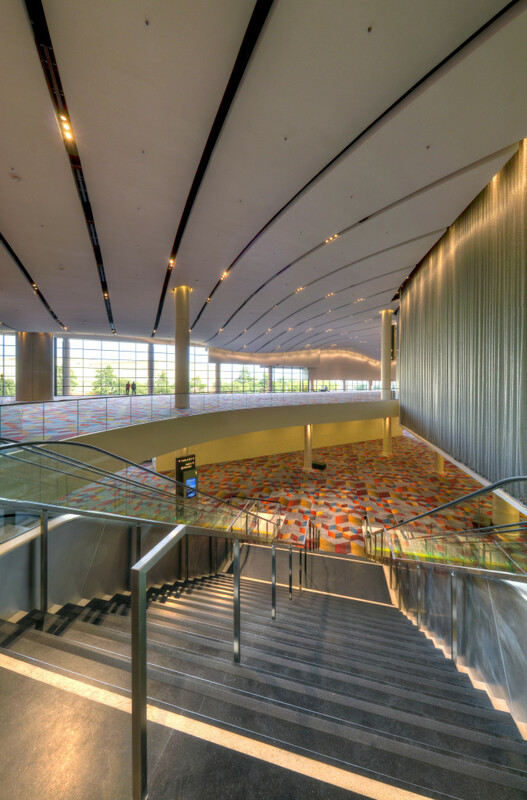 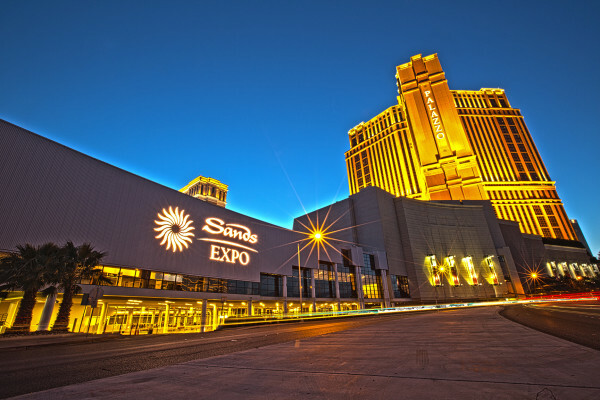 This project involved the renovation of the Las Vegas Sands Expo and Convention Center. 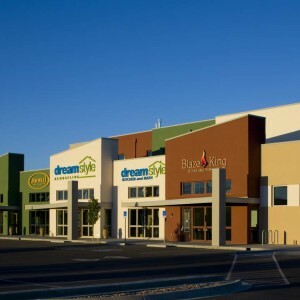 The 1,200,000 square foot facility is the second largest convention facility in Las Vegas and is an extension of the Venetian and Palazzo Resorts. 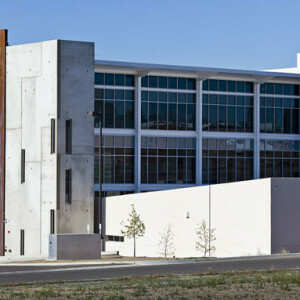 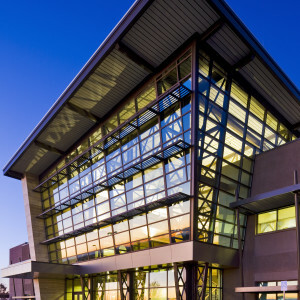 This project included a complete demolition and reconstruction of all meeting rooms, executive offices and business center facilities, and a total remodel of all lobbies and common spaces. This included the construction of a dramatic 60′ central atrium with a 31,600 square foot three dimensional articulated ceiling.